REDUCED!!! 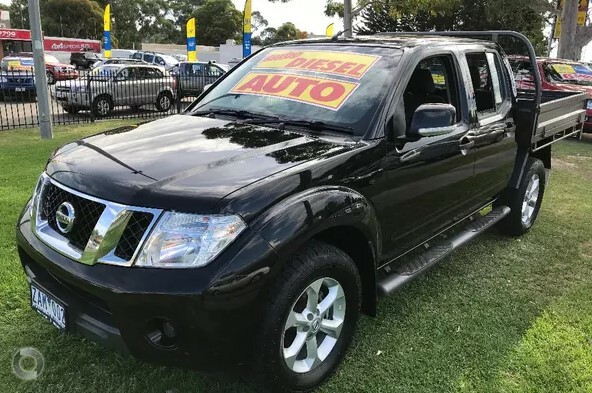 2012 Update Nissan Navara STX Turbo Diesel Auto 4×4 Dual cab Tray!! 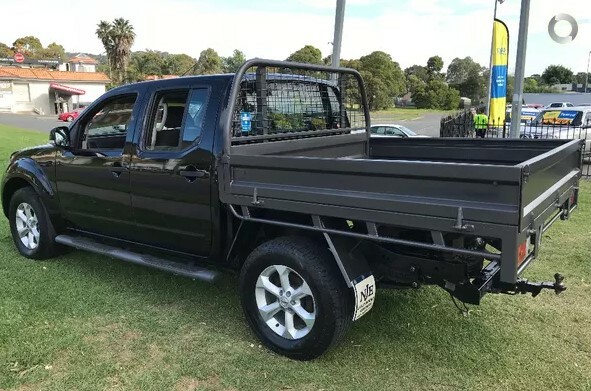 Comes with RWC, Service, Free RACV test, Free 1 year comprehensive warranty, Free RACV Totalcare premium roadside assistance!! 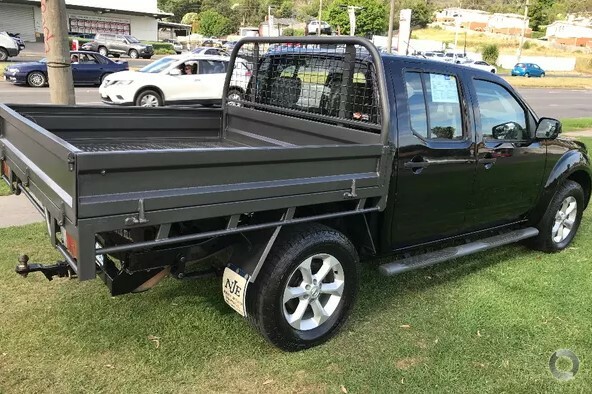 This ute drives like new and has been serviced by a Nissan dealer since new. Its covered by our exclusive RACV peace of mind package so you can relax and enjoy!! Hurry! This is cheap! !